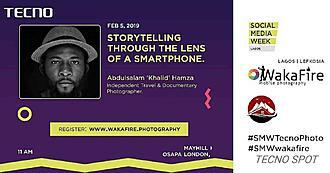 If you want to know all about “Storytelling through the lens of a smartphone"? 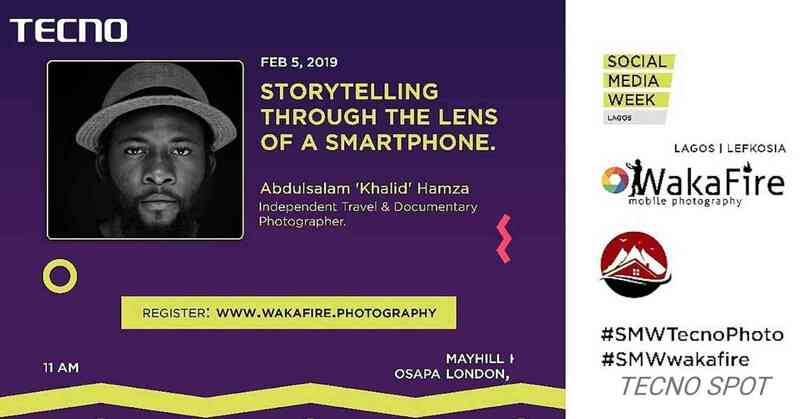 MPP Come catch Abdulsalam Hamza @dr_khalidz today as he takes a class with @WakafireSupport at #SMWLagos. Don’t miss out!